Maine Animal Shelter, Animal Refuge League of Greater Portland is an animal rescue and pet adoption organization in Maine. 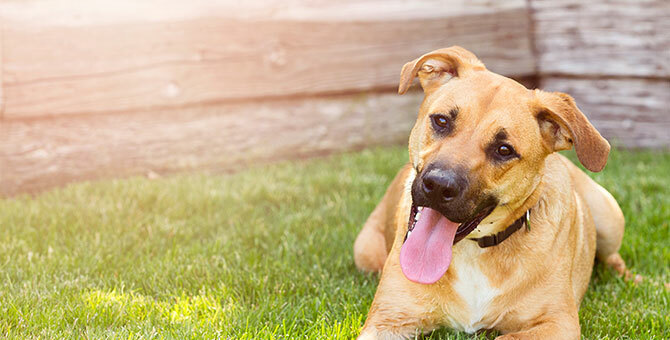 The Animal Refuge League of Greater Portland nurtures the connection between people and pets to advance animal welfare and improve the quality of life in our community. At the ARLGP, we are saving lives and changing lives each and every day. © 2019 Animal Refuge League of Greater Portland. All Rights Reserved. Follow ARLGP the Maine Animal Shelter on Instagram. Maine Animal Shelter on Facebook! The Animal Refuge League of Greater Portland is a Maine Animal Shelter rescuing animals for adoption into good homes.